In the late 1950’s, a group of Christian believers came together under the leadership of Rev. Curtis Coburn. Meeting in the Mt. Adams area of the city of Cincinnati, this group formed what would eventually become our church. After securing a parcel of land on Montana Avenue, the church eventually constructed the first phase of its current building, laying the cornerstone in 1958. Subsequently, the church added an addition for fellowship and education purposes, as well as constructed a parsonage (housing for the pastor). 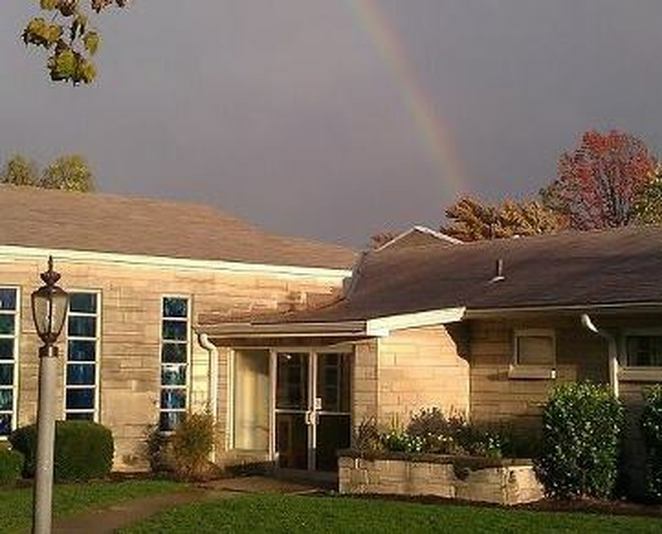 Located in Westwood, one of the 53 distinct communities that make up the city of Cincinnati, our congregation increasingly reflects our neighborhood. While our primary language is English, there is a growing number of French-language individuals who attend. We also are home to the Evangelical Church of the Nazarene, a congregation which shares our building and is made up of Ethiopian and Eritrean believers. Montana Avenue Nazarene is a part of the worldwide Church of the Nazarene, which traces its roots to its founding as a denomination in 1908 in Pilot Point, Texas. The Church of the Nazarene is a conservative, evangelical church, whose beliefs stand squarely within the orthodox tradition of genuine Christianity since the time of the earliest believers. Specifically, our theology can be best described as Wesleyan-Arminian, which means that what we believe has been significantly shaped by the thinking and teaching of these two influential Christians of days gone by, John Wesley and James Arminius. We believe that Jesus has come to bring salvation to every person who truly repents of their sins, and enters into a personal relationship with Him by faith. Further, we believe that Jesus has called us to live a Christlike life, which may be the best description of what holiness looks like.